I have been on quite the quilting binge these last two weeks or so. Amazing what happens when one suddenly has more time on her hands! 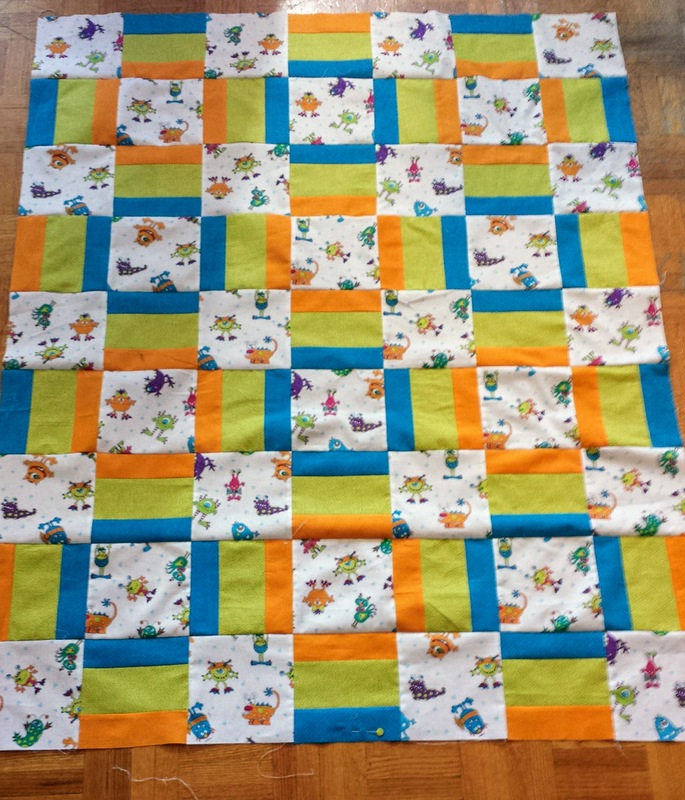 Borders put on Starstruck quilt. Wow, I’ve been busy. Almost a quilt top a day completed. I don’t expect to keep up this pace but I’m certainly impressed with what I have accomplished. From the above list it looks like I’m going to have to get moving on the quilting and binding. I may donate some quilt tops to the guild and let someone bind them as I may not have suitable materials to back them in the stash and right now I want to be prudent with my fabric purchases.